fanACTIV is the ultimate clash of London football clubs as fans compete for bragging rights in a series of physical activity challenges, and through use of a digital platform encourage their rivals to keep up. 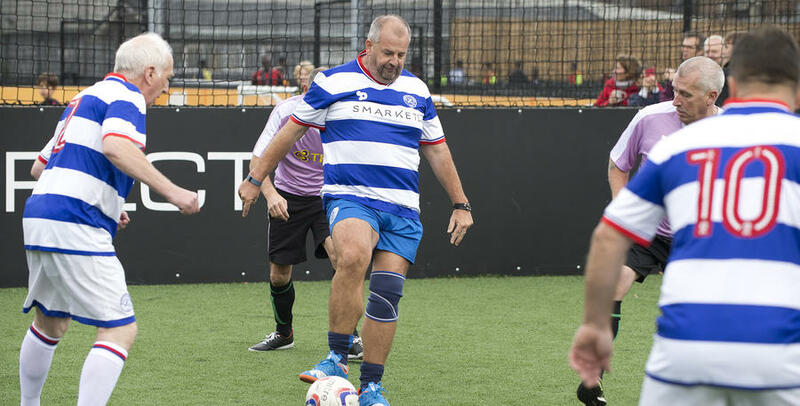 Turning the inherent rivalry between football fans into healthy competition, the programme gets London males aged 30+ moving more through weekly physical activities, fan challenges in the community and health messaging at participating clubs’ grounds. At the heart of fanActiv is the goal of bringing people together by getting London moving.